Stream Usher new album “Hard II Love” released on Tuesday, September 13, 2016 on TIDAL Music. 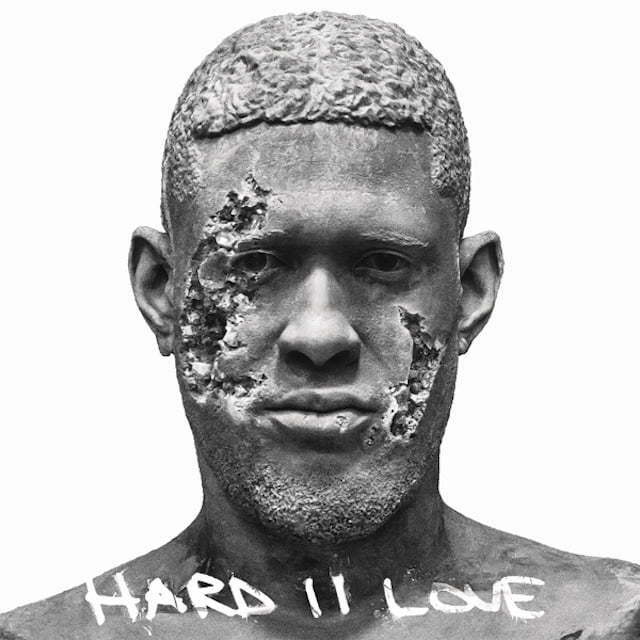 Usher has finally released his oft-delayed album “Hard II Love.” The 15-track project was originally slated for released this Friday, but there were rumors of it being leaked so perhaps the R&B crooner felt it necessary to drop the project a few days early. The album also saw guest appearances from Young Thug on “No Limit” and Future on “Rivals.” Usher also revealed that the single “Stronger” was made in memory of his stepson Kile Glover who died during a boating accident on a lake outside of Atlanta. Stream Hard II Love on TIDAL below.